AlumierMD peel treatments are the next generation of clinical exfoliation. 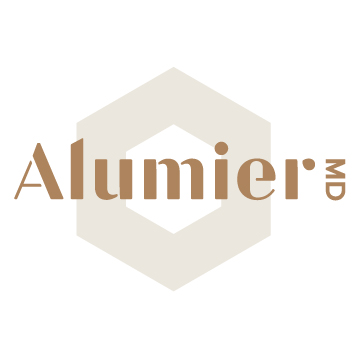 Alumier MD have a wide variety of peels, each with a unique complex of ingredients. Here at Rejuvenate Advanced Skin Clinic our skin experts can customize your programme of treatments to target your specific skin concerns whether it be ageing skin, pigmentation or acne. This unique experience includes and exfoliating peel treatment, brightening enhancement followed by prescriptive targeted serums to reveal a more radiant, soft and luminous skin.